Crimson Moon Academy,a private boarding for children of business people,celeberities,or just parents who wanted to get rid of their kids. However,this school has a secret at night. There are Night Classes for certain kids,and the other students are getting suspicious. These mysterious Night Students are actually members of vampire clans who have the goal of destroying human life or enslaving them. The only ones who know about the Night Class are the Vampire Hunters,who have their own Junior Hunters attending the school to keep an eye on them. A battle of the immortal creatures of the night and those who want to stop them. What happens to the humans stuck in the middle? 7.Have lots of fun with this rp! Vampire Students:The only students in the Night Classes. They drink blood that the school keeps in stock to prevent them from drinking from the human students. They are all from royal vampire families and think very highly of themselves. Vampire Hunter Students:The human students from the Hunter Organization sent to watch over the vampires. They are the guards who prevent normal students from learning about the Night Class. Human Students:The students who are curious about the Night Class. They are minor roles and will mostly appear in the background. Staff Members:Teachers and the staff,also the headmaster/headmistress. They are aware of the Night Class students being vampires. Bio: Whitney is the heir to Gale Vampire Family. She was treated like a princess for a majority of her life and given the richest blood to drink. Her parents sent her to Crimson Moon Academy to learn how to become a leader. 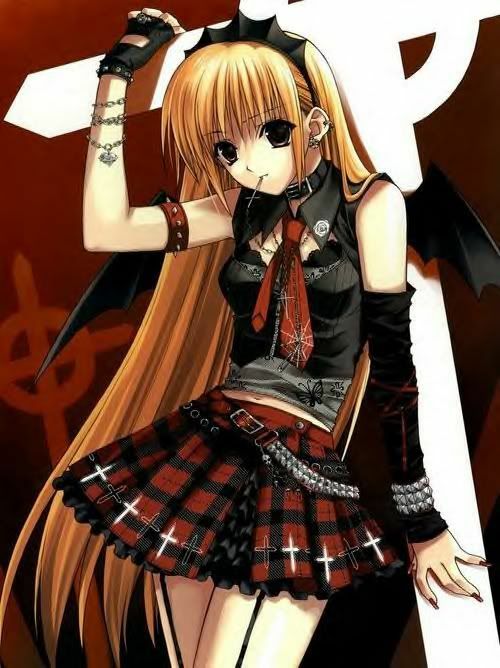 She leads her fellow vampires anyway in the world,but she has to prevent them from revealing themselves to humans. Whitney hates the Hunters and calls them annoying.Despite her ability to restrain her bloodlust,she has killed two students already. I will help you revive this rp. 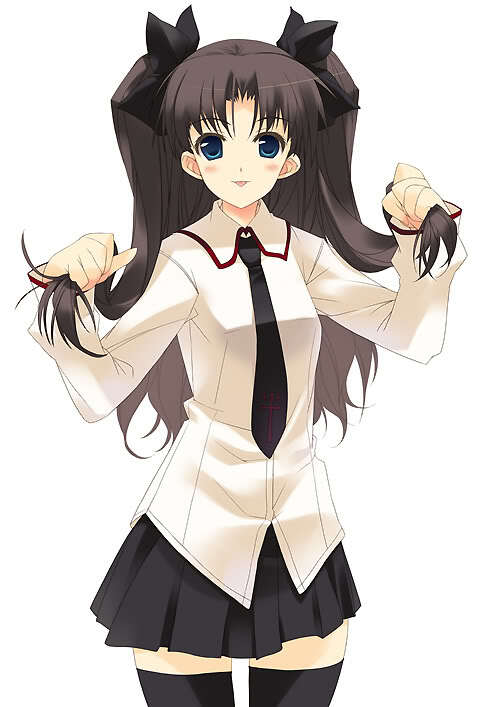 Bio:Kaname lost her entire family during attack from the Hunter Organization, she was raised by a maid named Ritsu. Ritsu was a human who was comfortable around vampires and loved Kaname very much. When she turned 14,Kaname attacked Ritsu who tried to kill her. 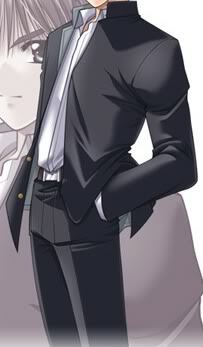 Kaname escaped easily and found the academy. She has learned to control her thirst for human blood,but at the same time she still craves it. Approved! thanks for signing up!